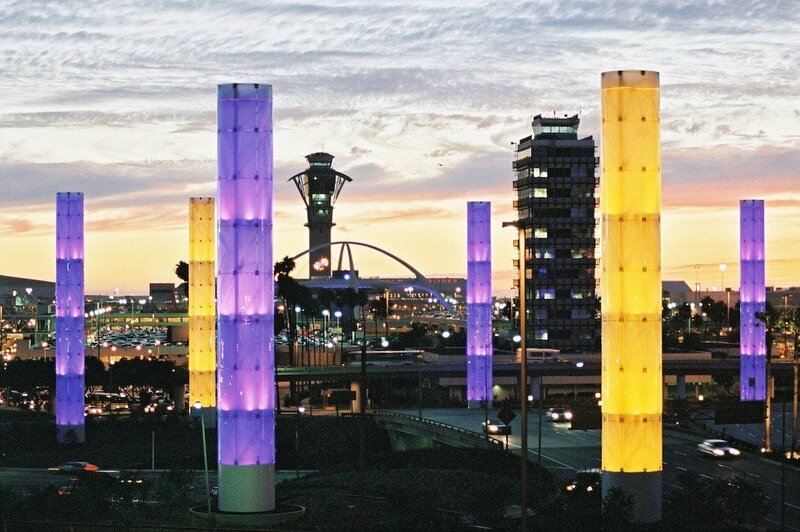 Prior to Mayor Riordan leaving office, the City of Los Angeles will have its new airport beautification project well underway. 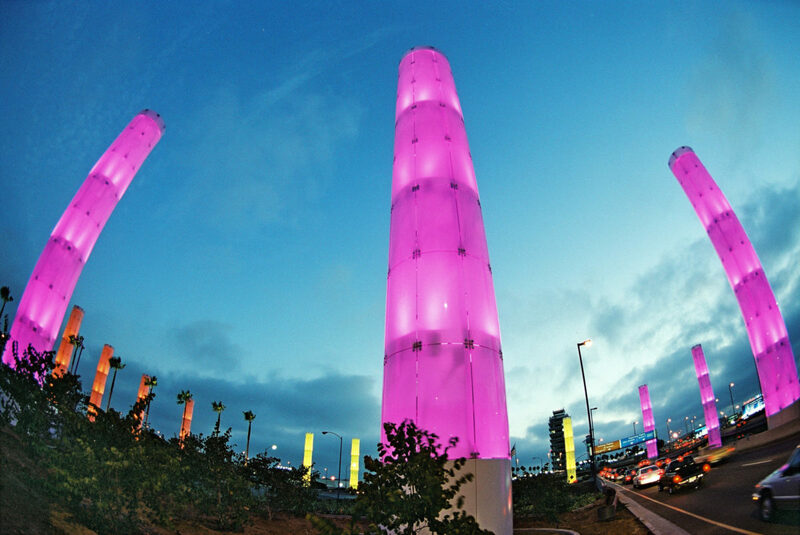 The mayor’s office, task force and community advocates visioned a dramatic new image for the airport, bringing LAX into the millennium. 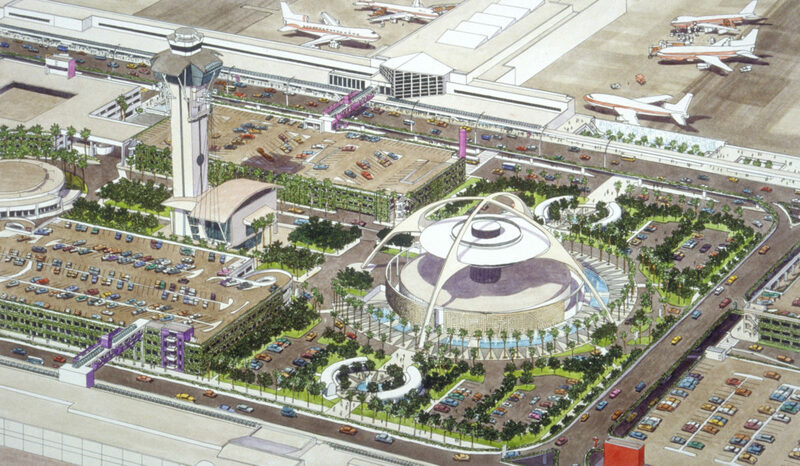 The design team’s idea embraces the concept of Airport as Garden. In a dramatic contrast to the existing harsh exterior environment, the new airport will be visually pleasing, comfortable for passengers and guests, and allow smooth transit functions. 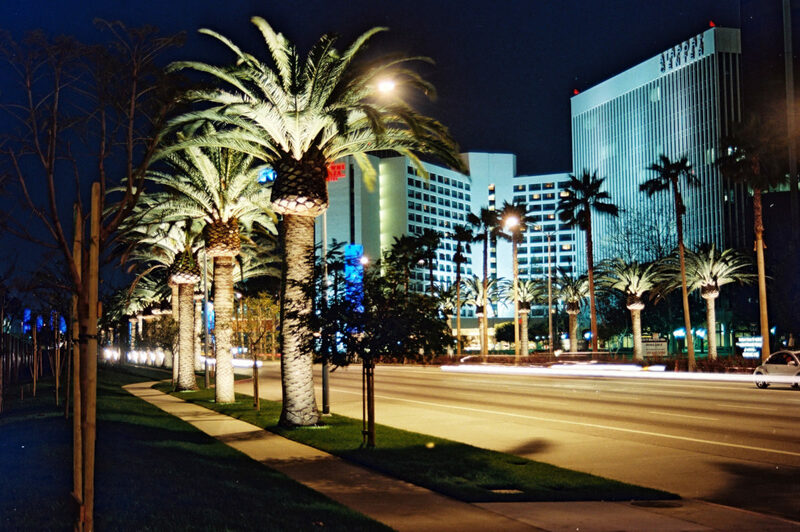 Phase 1 improvements include new pedestrian paving, signage, and furniture for the arrival and departure levels, gateway landscaping at Sepulveda and Century Boulevards, signage, and canopies in the Central Terminal Area.